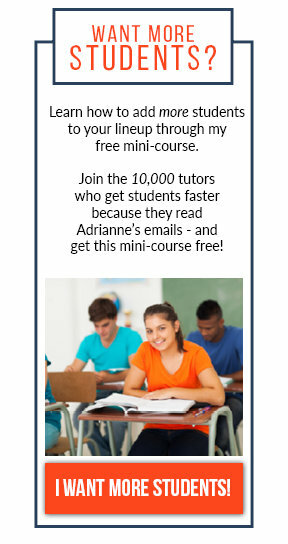 Be free…do more this summer than just tutor. Every summer, I think this year is going to be different. This year I'll be more spontaneous with my boys. This is the summer we will have lazy days by the pool. Every summer, I totally fail with following through on such promises. As a tutor, I know that the summer slide is a real experience for many of my students. As much as my students want a break, I also know how much it can hurt their progress to take such a break. All that knowledge can slide right out of their brains! How Does a Tutor Get a Break & Still Meet the Needs of Students? 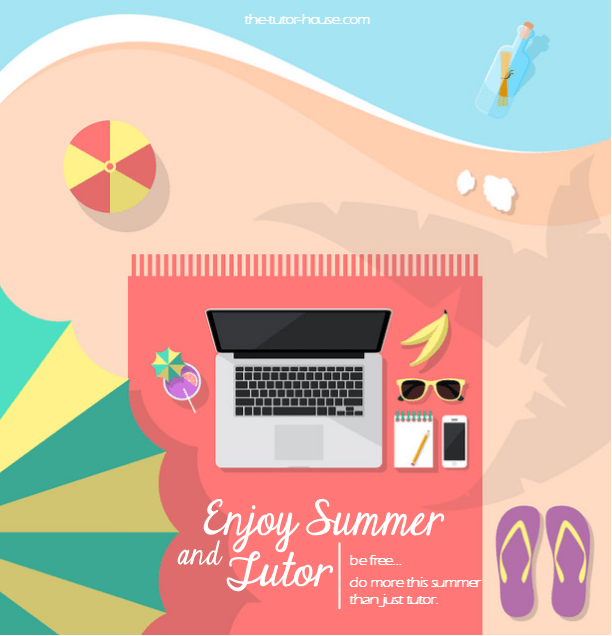 As a tutor, I am always looking for ways to engage with clients during the summer months. With this in mind, I spent the spring of 2014 brainstorming ideas for my first summer as a tutor. My main goal was to increase student time doing math over the summer months. My concern was that families travel and an inability to schedule regular appointments would prevent students from the math practice necessary to maintain current grade level skills. For this reason, I wanted to offer students opportunities to practice on their time at a location of their choosing. I immediately decided that an online venue would be best. During the summer of 2014, I ran my first competition using www.IXL.com. Students competed against each other in two categories, time spent doing math and the number of problems completed. My students were also encouraged to invite their friends into the competition. Each category had a winner at the end of the summer competition and each winner received a prize. 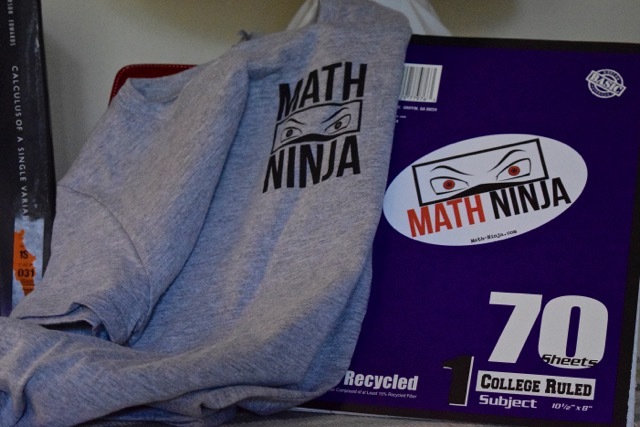 In addition, all students that completed the minimum number of hours doing math received a Math Ninja t-shirt and bumper sticker. 1. New clients – I gained new clients for the 2014-15 school year based on their experience during the summer competition. 2. 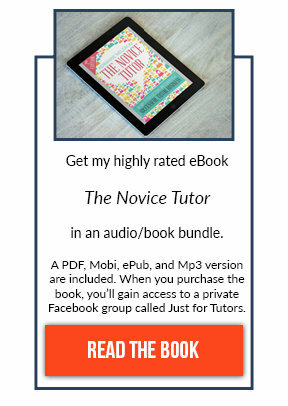 Online resources with year round access – I use the website during tutoring sessions for practice problems and assign clients practice problems to support instruction they receive during tutoring. 3. Student performance data – As students complete tasks, their performance data is available to me. I can use the data to determine areas of strength and areas that need additional instruction. 4. Free advertising – participating students and parents followed the competition on social media and winners received t-shirts and stickers that advertised my business. I hope that sharing my experience running a summer math competition helps you consider ideas of your own. I'd love to hear what you have planned for the upcoming summer months! Leave me a message below. What a great idea, Angela! I don’t feel like I have the energy to run this idea this particular Summer, but may in the future. Where did you get your t-shirts printed? This Summer I am starting a Python Programming Camp. Details later! Angela, these ideas are brilliant! Thank you for sharing! Thanks for the information. I am playing around with “twiddla”. I really like it.